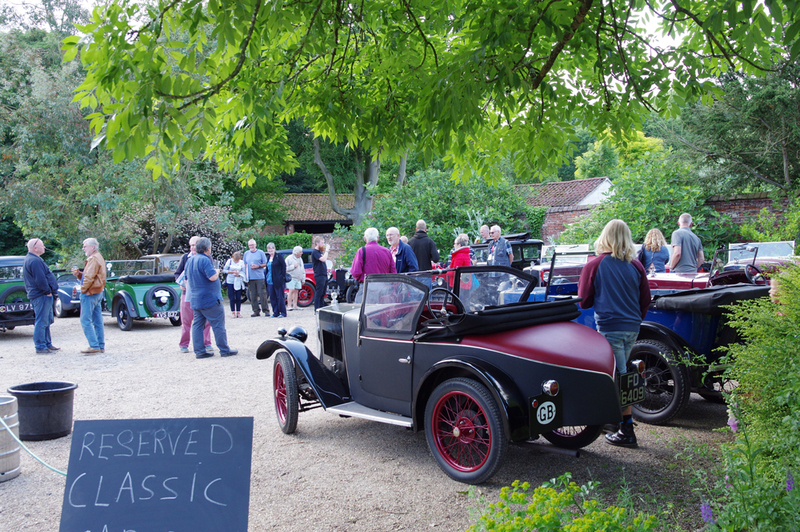 The annual gathering of the clan began early on Friday evening with a get-together at the Swan Inn, Hoxne. There were some epic journeys undertaken to get there including a 200 + mile jaunt from Lymington in Hants by Toby & Linda Sears, with Ken & Kate Martin’s 190 mile trip from Marlborough not too far behind. Halbe Tjepkema from the Hague had a shorter road trip, the ferry trip from The Hook to Harwich making up most of the journey!